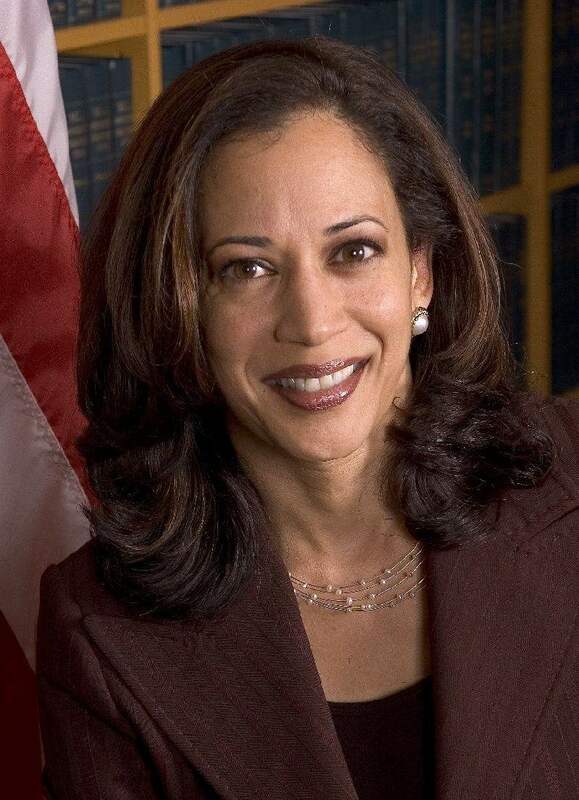 Continuing in my Black History Month Legal Divas of Color series, I now bring you Kamala Harris. Although I featured Ms. Harris last year (read the post here), she’s doing even bigger things in 2015! In the days that followed, Ms. Harris picked up endorsements from some heavy hitters, including Senator Elizabeth Warren (whose name is still being discussed as a potential Presidential candidate). If elected, Kamala Harris would be the first Indian American in the US Senate. She is descended of a Jamaican American father and an Indian mother. Ms. Harris has also just been sworn in for her 2nd term as Attorney General for the State of California. Thank you Kamala Harris, for continuing to push boundaries, being a great role model, and being a present day Legal Diva of Color! So, as we wait for election results, there’s no better time than now to be reflective. 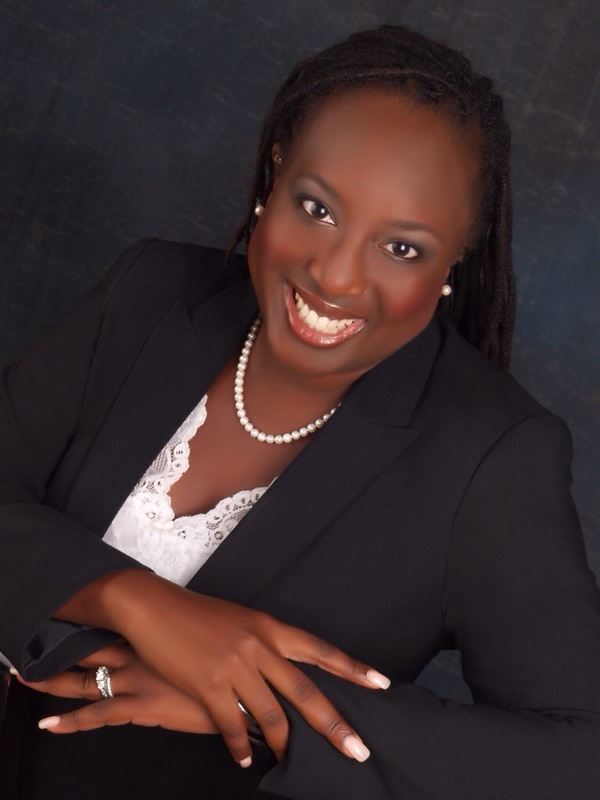 My blog, The Resident Legal Diva, has recently had its one year anniversary. Ironically, I took on a 30 day Blogging 101 challenge…because why not? Nothing like a challenge to step up your game! In the next 30 days, you will see a lot of posts from me covering a variety of topics (which remain a mystery to me at this moment)! The first assignment was to talk about my blog. Why am I writing publicly instead of writing a personal journal? Who do I hope to connect with? What is the end goal a year from now? And what’s the story behind my tagline? Why am I writing publicly instead of writing a personal journal? If you’ve been reading my blog you know that I am a prosecutor. (If not, welcome!) I love the law. The law brings equality; the law brings change; the law brings justice. Often, the media gets it wrong (ratings are king). Often citizens get it wrong (due to just not knowing). Sometimes the system gets it wrong. Facts and details get lost in the struggle between passion, history, and confusion as to how the system works. My goal is to educate people about how the system really works, and what goes into the decision making process in cases. Also, I want people to know what their rights are, and what remedies are available. This can only be done in a public forum. With the internet reaching more and more people every day, what better way to educate the world? Who do I hope to connect with? EVERYONE! My blog is not just for legal professionals (who are always welcome by the way). It’s for the students, the curious, the old, the young…anyone who cares about the world we live in and how the law governs us. What is the end goal a year from now? I hope to have (and continue to have) great dialogues with folks from all walks of life. My eyes have opened to issues as a result of discussions started on my blog. I love to teach, but I enjoy learning as well. The exchange of ideas is the only way our world will get better — it is the way to promote understanding. And what’s the story behind my tagline? 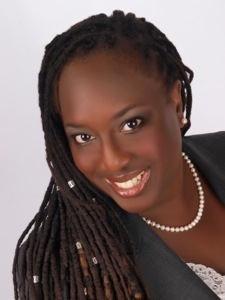 The Resident Legal Diva…I’m your in house legal expert. And I love the word “Diva”. I’m on a mission to reclaim the word from the negative connotations that come from reality television. A Diva is a woman who is well spoken, well put together, and who carries herself with grace and elegance. Most of all, a Diva is successful from her own intelligence, hard work and merit. Notice there are no temper tantrums, outbursts, or generally “acting a fool” in that definition. What I described is the definition of a “hot mess”…which does not deserve air time (not on this blog anyway!). And the rest “My Collection of Thoughts About Real Life and the Law”…is just that. My thoughts…my opinions…but always open for discussion! Looking back, the last year of blogging has been fun, uplifting, emotional, and really enlightening. Here’s to many more! !